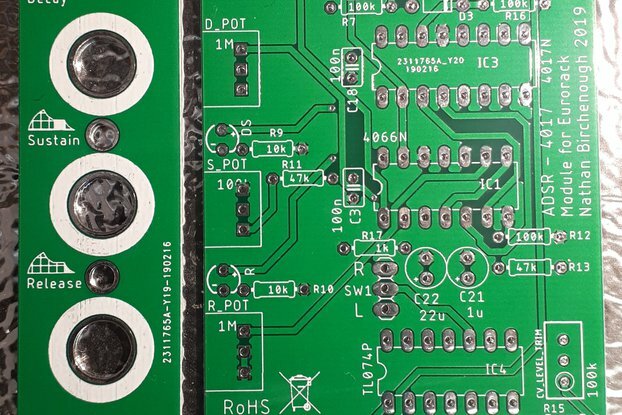 Dual VCA for Eurorack built on VLT5C Vactrols. 6HP wide. 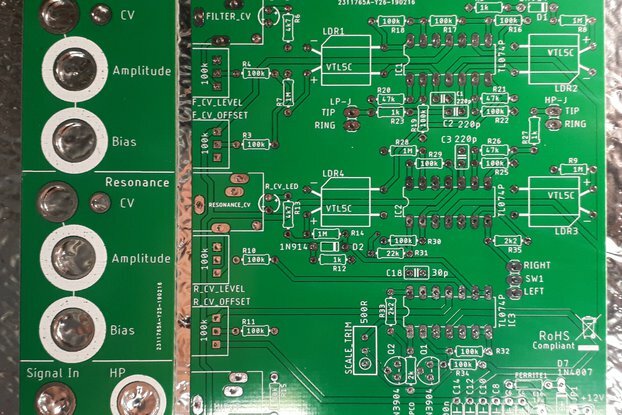 A real old school analog VCA sound. 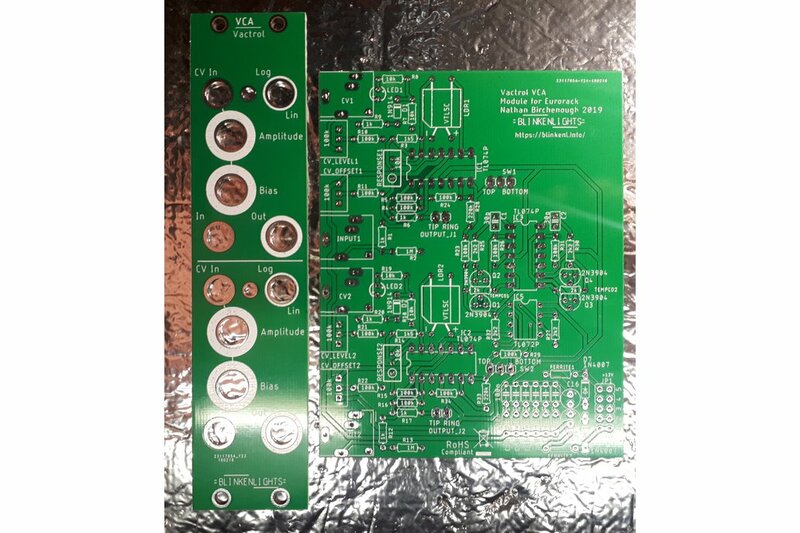 2x VCAs in one 6HP module. 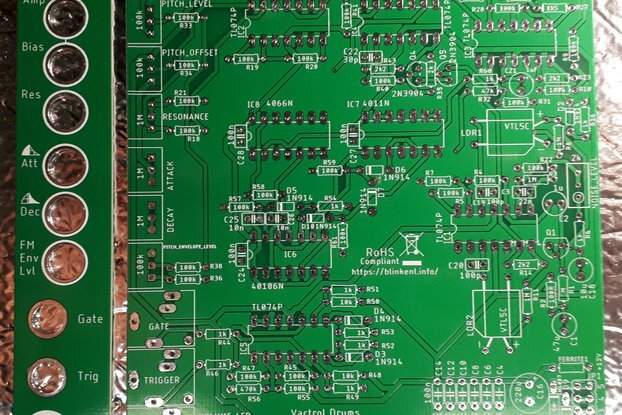 This listing includes the PCB and panel ONLY. 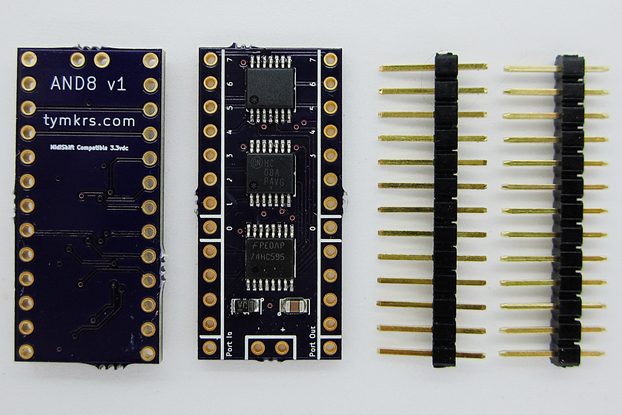 Some images show an example module completed with my recommended components. The oscilloscope traces show the Control Voltage in blue and the Signal Out in yellow, with the VCA set to linear mode. For a Bill of Materials please see the Documentation link. I love the sound of this Vactrol VCA. 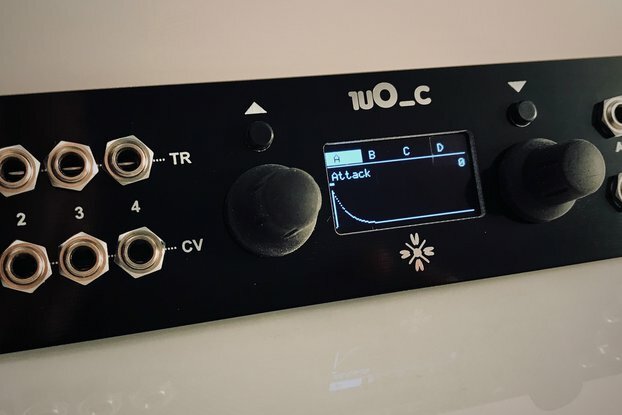 The vactrols have a short 'memory' and the relationship between the Control Voltage and the output amplification is not perfectly linear, so this module can introduce interesting artifacts and textures into your sound.